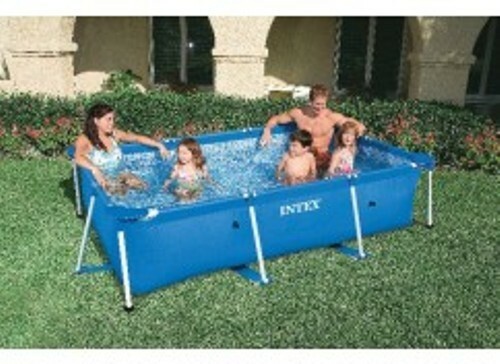 If you only have a very small yard, you can choose Intex Easy Set Mid-Size Above-Ground Pools. This pool is good for the small kids. The measurement for this above ground pool is 12 feet by 30 inches. It is very easy to install in the backyard. If you decide to buy it, you will get a filter pump and an instructional DVD. You can connect the pool with a garden hose to drain the pool. The next smallest above the ground pool to have is the Montego Bay Above-Ground Pools. It has some interesting features because the pools are created from the solid steel construction. It is equipped with bottom rails, omega galvanized steel stabilizers and curved top ledge. Some interesting kits included when you buy this above ground pool are return fitting, a solid blue pool liner, coping strips and a standard skimmer. Thus round shaped above ground pools are available in three different sizes. The smallest one is in 15-foot round size. Turtle Bay Above-Ground Pools are available in the three different options. You have this pool in 15 foot, 18-foot or even 24 foot round sizes. 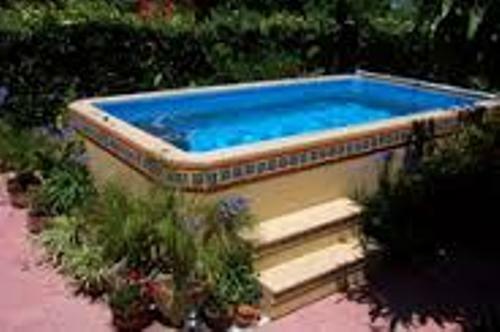 This pool is very long lasting and durable. The customers are offered with 30-year warranty. 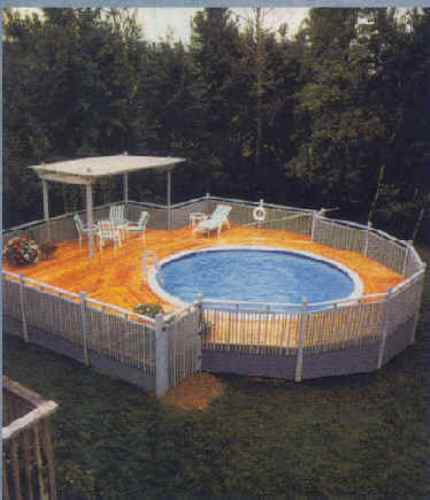 This above ground pool has rust resistant material. It is also safe because it is made of solid steel construction. The outer wall features sold sand color. 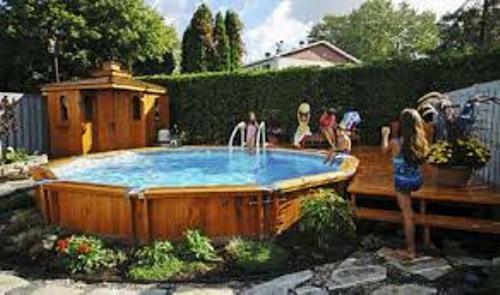 This pool is very easy to install at the backyard of your home. When you buy it, you will get skimmer kit, blue liner, return fitting and coping strips. 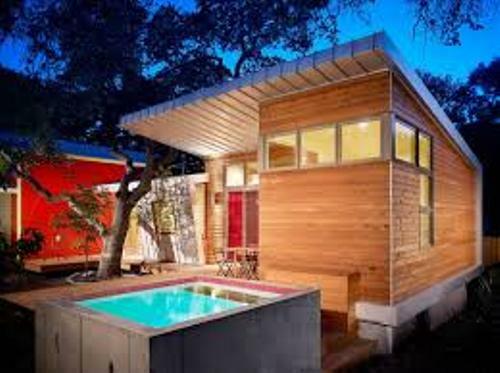 Do you want to give opinion about the smallest above pool ground in the market?